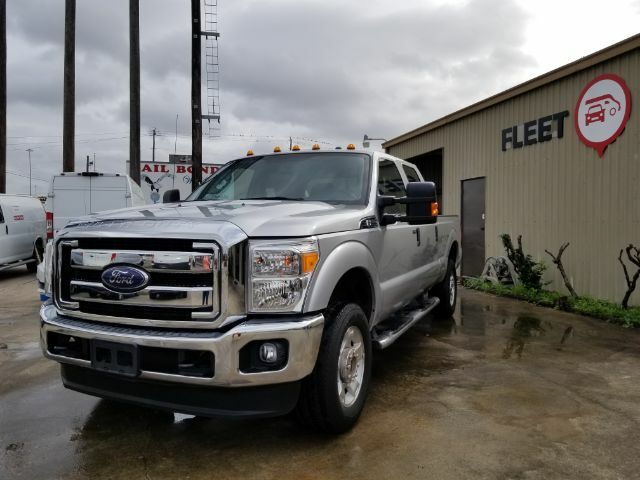 Fleetworks of Houston, Inc offers full-size pickup trucks and small trucks ready for your business adventure. We stock used half-tone trucks like RAM 1500, Ford F-150, Chevy Silverado 1500 and their bigger ¾ ton versions. For those with more demanding towing needs, there are the high-duty dually pickups. Short or long pickup bed, diesel or gas, standard or crew cab, two or four-wheel drive – no problem. We have them all. Visit our dealership at 4815 Katy Freeway, Houston, Texas and check latest pickup truck inventory additions. All pickups are well-maintained, low mileage and couple of years old. We offer financing and loans to save your money. If you want to make your pickup faithful sidekick install accessories that will transform your vehicle to the mobile office. We provide different trade upfits and truck bed accessories that will help stay organized, save time and work faster. Truck beds, tool boxes, shelving, security systems and other accessories officially licensed from the best pickup makers will add additional versatility to your pickup. Visit this link and learn how to buy a working truck. For more inf call (713) 909-7261.